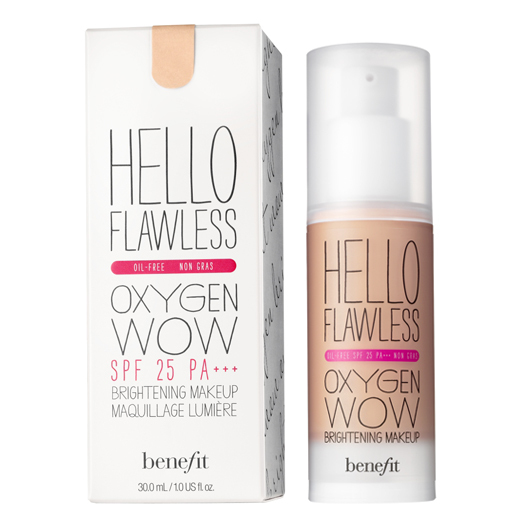 Home › Fashion › A Love of Benefit Cosmetics: The sassy brand that everyone needs! This sassy brand has got everyone raving. With names like Porefessional, They’re Real Mascara and Boing! Concealers, women are sitting up and taking notice. 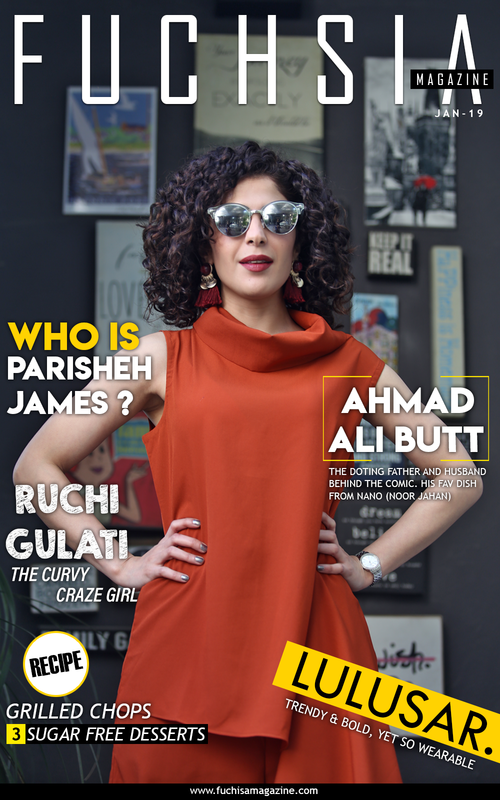 With a reputation for being an innovator in the cosmetics field with its quirky, fun and problem-solving products, FUCHSIA sat up and took notice. We simply had to investigate the hype behind Benefit Cosmetics, and its response to the demanding lifestyle of the modern woman. Benefit Cosmetics was founded by twin sisters, Jeanie and Jean, in 1976. The brand stayed far ahead of competition with innovation in the form of dr. feelgood, ooh la lift and lemon aid (and all in the 1990s!) These are quick fixes, designed to solve the problems we women face. Invented to minimize the appearance of pores, giving a smooth and natural complexion, long before other brands came up with primers. A bright colored liquid you can apply with a wand under your eyes, and up to your cheekbones, to give you a wide-awake and fresh look to be worn with or without makeup. Designed to be worn on the eyelids and around the eyes, to brighten and correct any darkness, resulting in brighter eyes and a more youthful appearance! Again, this was before most of the eye primers we see these days were even in the market. 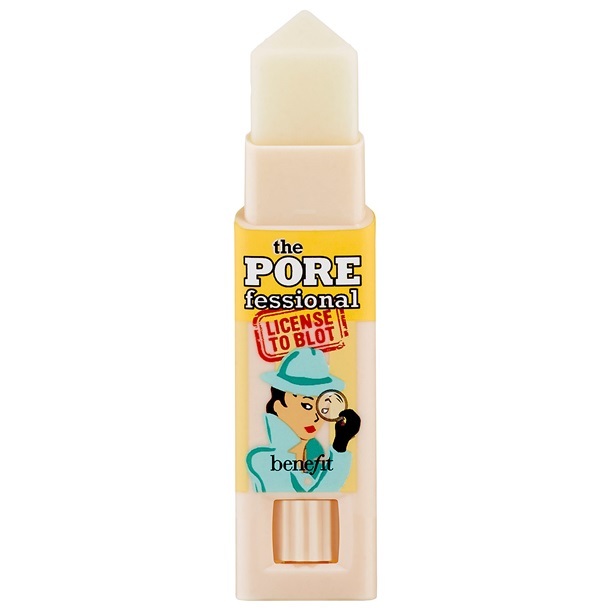 Today, Benefit Cosmetics have a myriad of fun, quirky quick fixes that really work!! Want to see which products we discovered were our favourites? 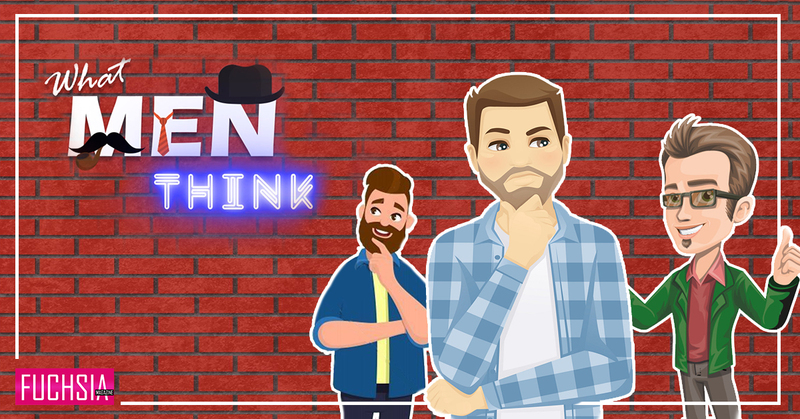 Let me show you the best picks that will help you save time and money. Here we go! Acts as a magnet for your makeup, making it last longer. Makes your skin appear smoother even when worn on its own. Smooth the balm-like primer all over your face, and then rub in like you would a moisturizer; spread out evenly across your face until it is well blended. SMOOTH OPERATOR! 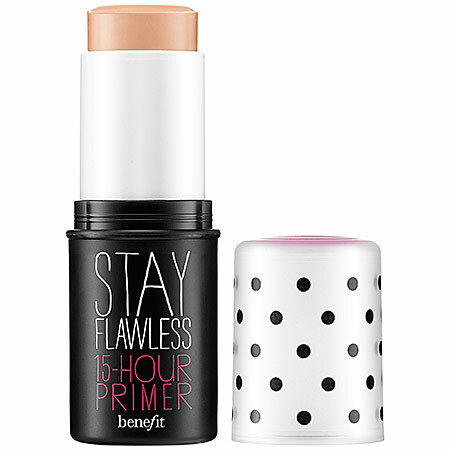 Because it’s light and light-to-medium coverage gives a wonderful dewy finish. It truly does what it says – it brightens! This oil-free loveliness will leave your skin with a healthy luminous glow. Plus, they have great color choices. I am a mix of Amber and Toasted Beige. Dab a brush into the foundation, and apply from the center of the face outwards. I recommend using an airbrush foundation brush, which looks like a small firm blush brush; or invest in a beauty blender. The old foundation brushes can leave streaks, so try the new versions out in the market. Best head to Sephora for brushes, or Inglot stores for more affordable versions of the Beauty Blender sponge. BRIGHT LIKE A DIAMOND! Because it is amazing. 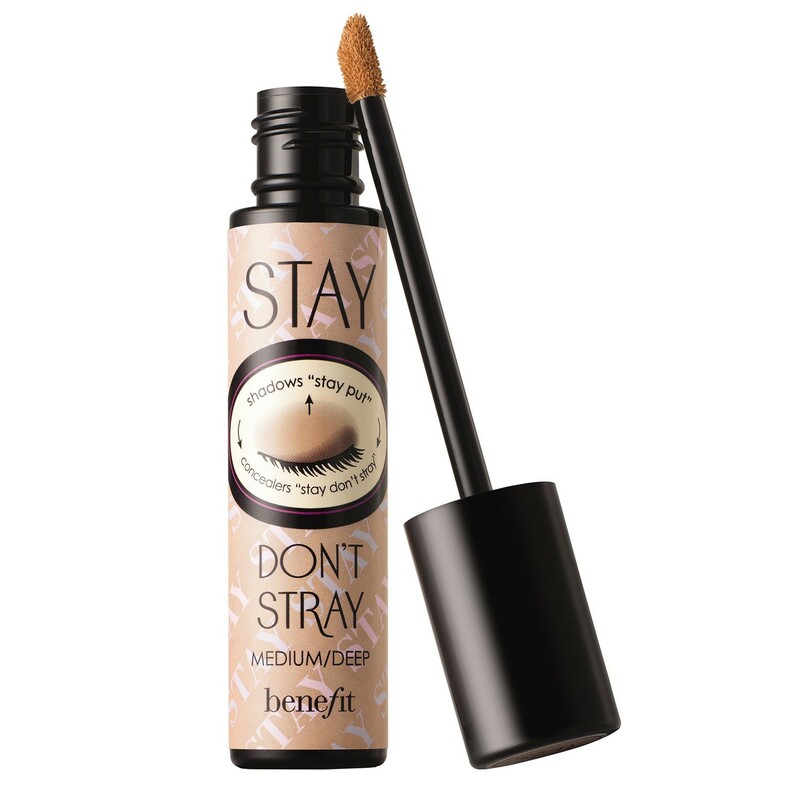 Stay Don’t Stray has been designed to keep your eye shadow on all day; but as I discovered, it has other benefits! I have been showing women how to use this as an effective concealer that looks natural, doesn’t crease and feels like there is nothing on your skin! Apply on your eyelids, the inner and outer corners of your eyes, and under your eyes, covering your dark circles – pat to blend. This product is great for those who don’t have serious dark circles, but are looking to freshen up their eyes with a natural, no makeup look. FRESH! This new range of mascara and liners is set to win all the awards upon its launch in Singapore on 25 June 2015. 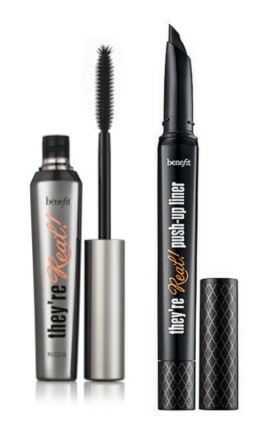 The mascara can be used as regular mascara.The eye liner’s ergonomically designed tip makes it easy to use. 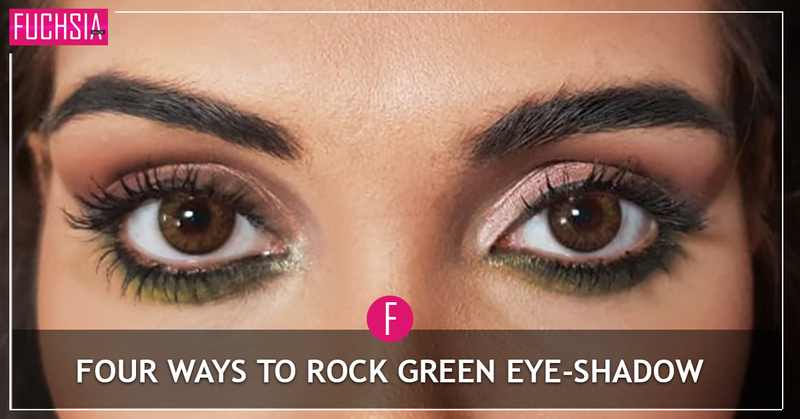 Twist the bottom to release the gel, and then use the longer tip to start from the inner corner of your eyes. Voila! HELLO, GORGEOUS! Blot this stick over any shiny spots. Yup, it’s that simple! OIL FREE, BABY! FUCHSIA gives its sign of approval to all the hype and talk surrounding Benefit Cosmetics, and we think you now see why as well. Don’t just take our word for it, though! Discover their awesome products for yourself, and join the raving bandwagon!